Reasons to Consider Investing in Commercial Real Estate in River Falls, WI - Applegate Commercial Properties Inc. 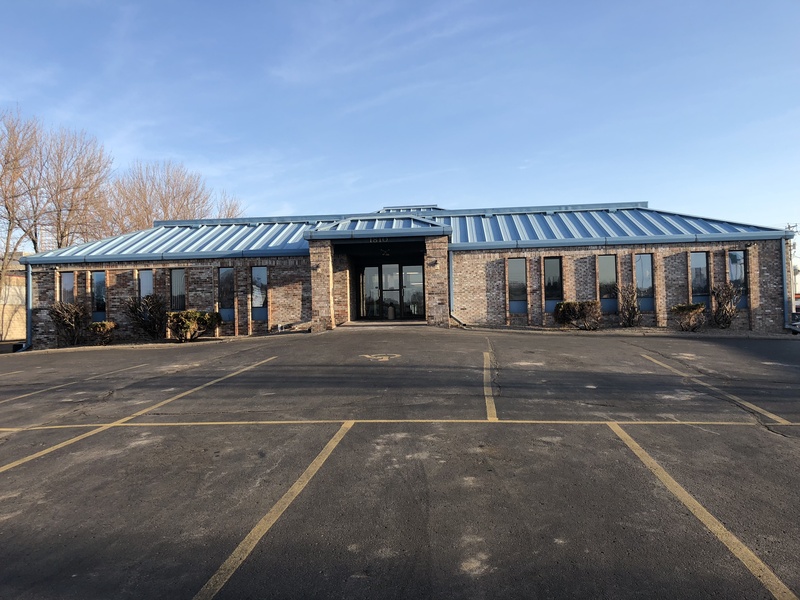 If you have been thinking it may be a good idea to invest in commercial real estate in River Falls, WI, then you are looking at many possibilities. The River Falls real estate market is expanding on a regular basis. There are many businesses, complexes, and buildings for sale all around River Falls. By investing in these properties, you can secure your financial future, plus help people in the area afford businesses to call their own. One of the biggest reasons to consider investing in commercial real estate in River Falls, WI is the variety. There are many different opportunities for ownership in and right around River Falls. It all depend on what type of commercial real estate you are looking to buy. You can find retail locations, hotels and motels, restaurants, office buildings, and even multi-family complexes. The opportunities are vast when searching through River Falls commercial real estate listings. You can pick and choose, depending on what level of investment you are looking to make. There are large opportunities, and smaller places, depending on your needs. Another reason to consider investing in commercial real estate in River Falls is because many of them give you the opportunity to lease first. If you want to see how a building operates, or how a business inside works, you can opt for leasing real estate in River Falls, first. Then, if you like the building or the business, you can purchase it at a later date. When looking for the right River Falls commercial real estate, don’t go through the search alone. Have an experienced River Falls real estate agent by your side. They know how to make sure you get the most out of your investment. You can also rely on their network of professionals to ensure that the process goes as smoothly as possible. Call today to find out more!